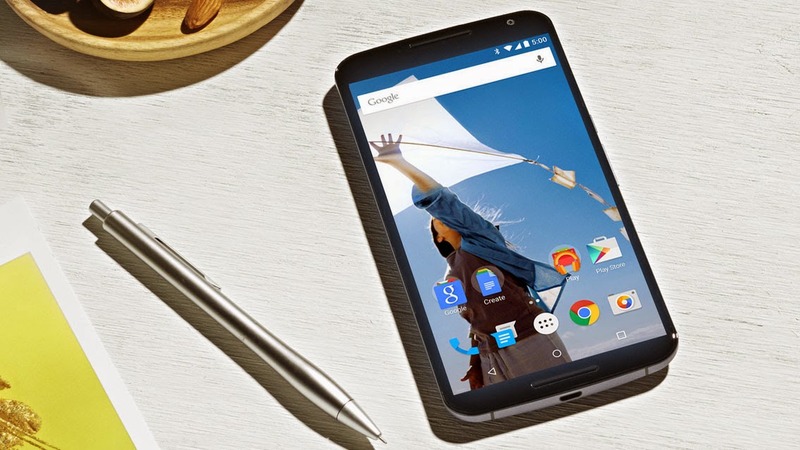 Google’s latest smartphone Nexus 6 is now listed on the Google Play store in India. While the smartphone still appears with a ‘Coming Soon’ tag according to the listing, the final price has been revealed on the Google’s official store. Earlier, we surfaced the news that the 32 GB variant will be available at a price of Rs. 42,999. But now, according to the listing, Nexus 6 32GB version will retail for Rs. 44,000, while the 64 GB version is priced at Rs. 49,000. The phone is expected to release in two colour options in the country – midnight blue and cloud white. Anyhow, there is no word on the official release date of the handset. However, it is said that the smartphone is more likely to go on sale during the first week of December. Last month, Google launched the new smartphone Nexus 6 in the country, along with Nexus 9 tablet, Nexus Player and Android 5.0. While, the Nexus 9 comes with 2 GB RAM and is available in 16 GB and 32 GB storage variants. The device has an 8.9-inch IPS LCD display with 4:3 aspect ratio. It has a resolution of 2048×1536p and is covered in Gorillla Glass 3. The 16 GB variant is priced at Rs. 28,900 and the 32 GB one will cost you Rs. 44,900.